At Atlantic Stainless, we offer a cutting service that is both efficient and economical. Our plasma cutting process utilizes a torch to cut your project material to size. This form of cutting is an economical plate cutting process, and sizes should be left thicker in order to be machined if necessary. Our in-house unit can cut your material up to 3” thick and 8’ wide and 22’ long’. Our process is conveniently and completely computerized, allowing you to email us your prints and cut your material to your specifications. 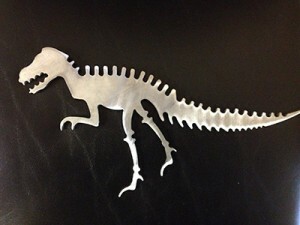 Plasma cut plate can be done up to 6” thick. 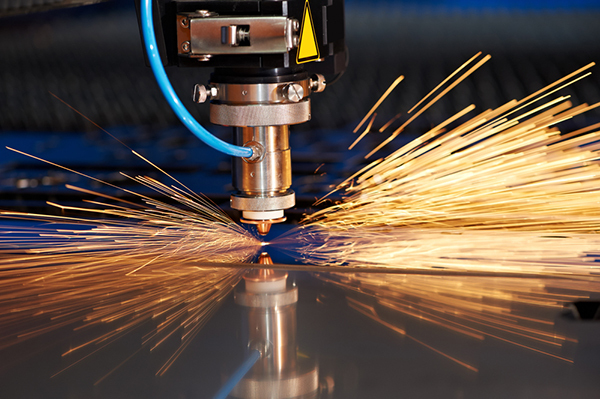 Plasma cutting can be done up to 8′ wide and 20′ long. Send us your prints digitally as our process is computerized. If you would like more information, a quote for your project, or customer assistance contact us today. Now available in-house at ATLANTIC STAINLESS CO., INC. Custom cutting to your specifications with closer tolerances – saving you money! We added a HIGH DEFINITION WATER INJECTED PLASMA CUTTER in order to improve the quality of cut parts to our valued customers. Reduce your machining costs and hold tighter tolerances without paying the high cost of water-jet or other expensive options! ASK US TO SEE A SAMPLE – YOU WILL LOVE THE QUALITY! !